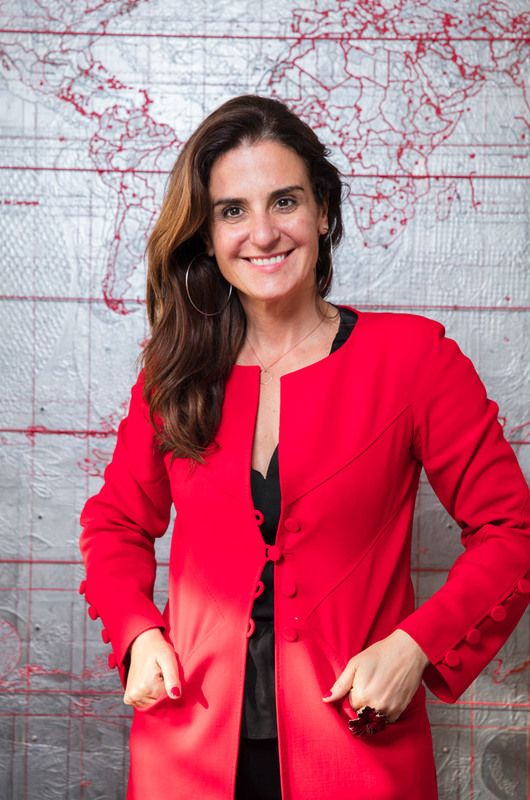 Federica Barbaro is a member of the Board of the Italian Shipowners & Association, as well as member of Aspen Institute. She has been a director of Pietro Barbaro SpA since 2001 and in 2005 she became Managing Director of PB Tankers SpA, the shipping division of the Pietro Barbaro Group with headquarters in Rome. he is vice president of Fondazione GOCA (Gallery of Contemporary Art) in Palermo. She graduated from L.U.I.S.S. University in Rome with BA in Political Sciences in 1993. From 1994 to 2001 she served as Director of Finaval SpA and Interporto di Rivalta Scrivia SpA.